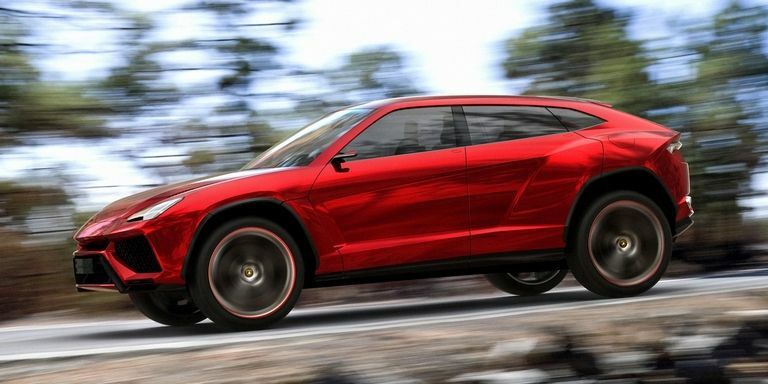 Our goal has always been to provide our guests with the newest and greatest luxury and exotic vehicles, and soon you will be able to rent a Lamborghini Urus at Imagine Lifestyles luxury & exotic rentals. Lamborghini will reveal the production-spec Urus on December 4th, five years after the original concept made its debut. With production models expected to be delivered by the end of 2018, Imagine Lifestyles has already placed an order for their very own.